Have you ever seen a cow dance? I have. I have seen a bunch of cows dance at a fair. 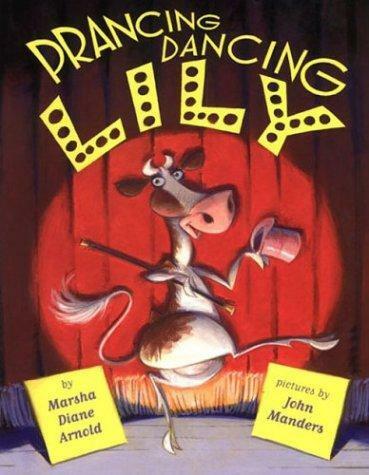 In this book, Lily the cow likes to dance. She goes all around the world to find a place to dance. (Bridget note: Lily sounds like she and Peddles should be friends) She finds a place on an island and dances to her heart’s delight. A lot of people might know this dance. I like this book because it is a funny to see a cow dance. This book is good for kids who like to dance but stand out in their class. Annoying little brother likes to dance but he doesn’t like being the only boy in his class.